The Olympic Games – It’s more than just another event in the competition calendar! The allure of the Olympics goes back to 776 BC and since the origins of the modern Olympic movement over 200 countries have at one time participated. Socially, politically and economically the Olympic games is a huge stage on which to showcase our sporting heros and as they do battle with the world’s sporting elite, on their shoulders they carry the hopes of nations. To participate is a great honour and to win is regarded by many as one of sports highest accolades. Although not for the first time, making the short list to become an Olympic sport is a great opportunity. 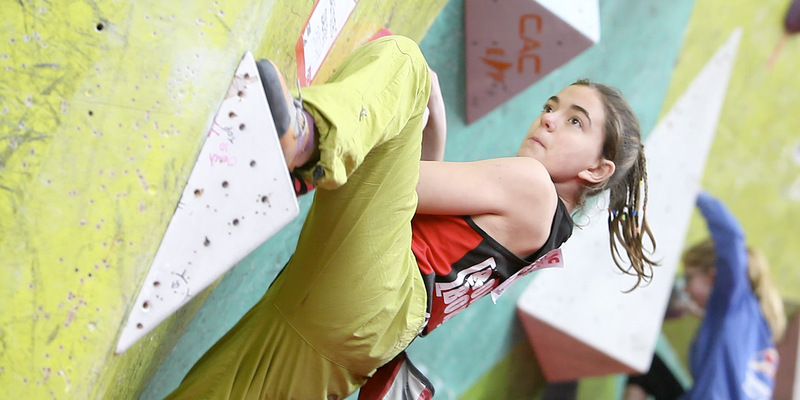 The benefits greatly out weigh any of the reservations harboured by few and for our climbing athletes, representing their country at such a momentous event will surely be one of life’s more rewarding experiences. There are many great opportunities too for the sport. Not least the opportunity for greater publicity and media exposure. Time spent under the Olympic spotlight will almost certainly draw attention and in turn lift the sport’s public pofile. 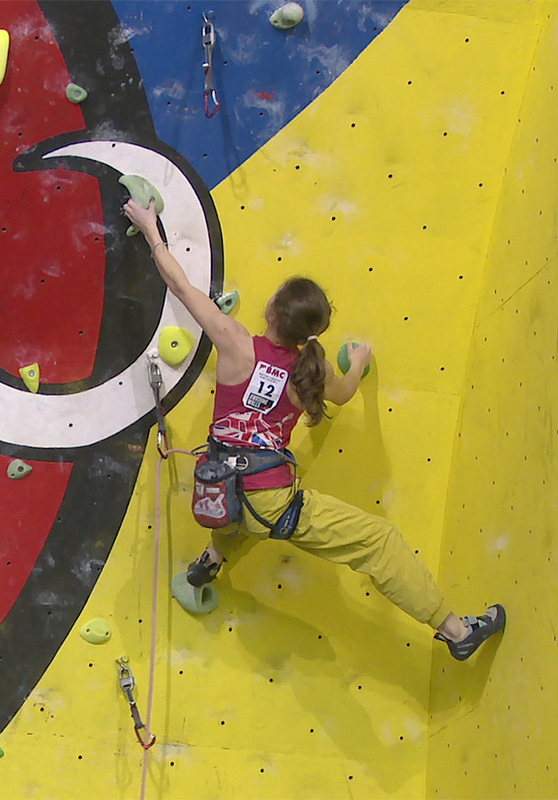 How will participation in the Olympics affect Sport Climbing? 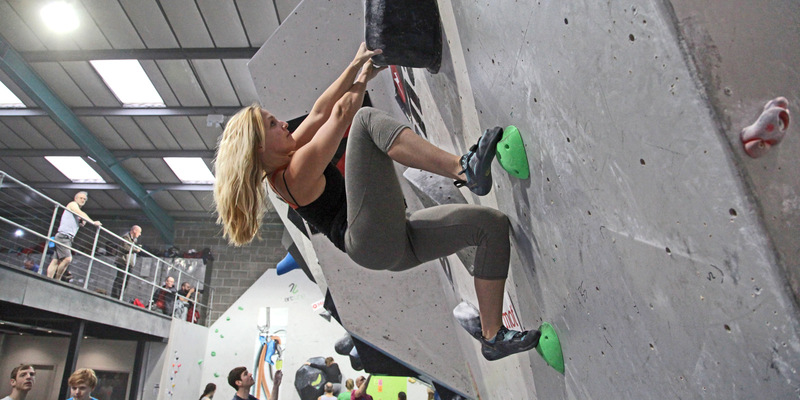 Although it has grown significantly in recent years, sport climbing in the UK is still generally recognised by most as a minority or specialist recreation. Because of this, its public profile is fairly low and it attracts very little sporting coverage through our general sporting media. Despite being an exciting and engaging spectator sport, it seldom or never makes main stream sporting TV and is only reported in specialist sports magazines and journals. As a result it attacts very little in the way of financial support or sponsorship. 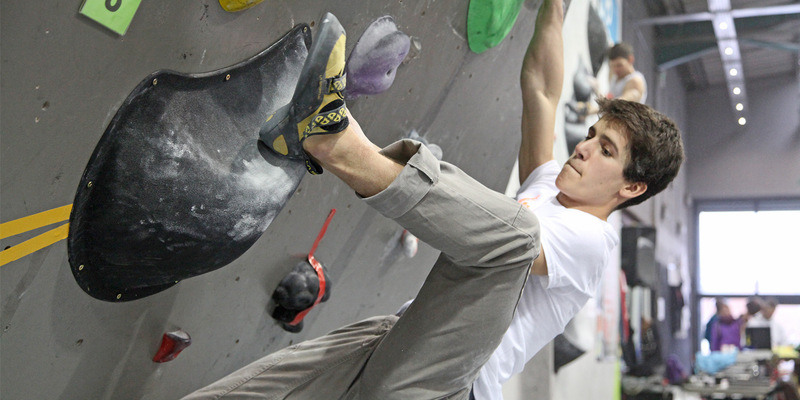 Although there are only four days of competitions proposed by the IFSC for the 2020 Olympics games, these will be televised and in a way that the sport has never seen before. In 2008, it is estimated that 4.4 billion viewers worldwide watched the Beijing games on television and 3.6 billion for the 2012 Olympics in London (Source: www.statista.com). 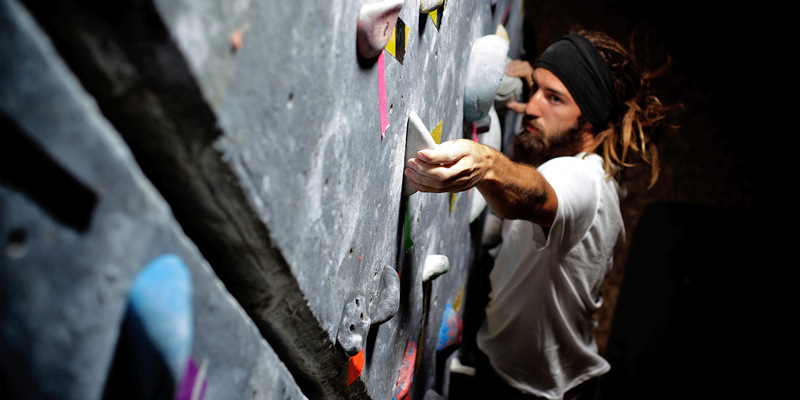 By bringing the sport into the homes of so many, not only is there an opportunity to showcase and educate people of the virtues and benefits of sport climbing but it will surely bring the much needed money that climbing associations and organisations so badly need. With increased publicity comes more public interest. 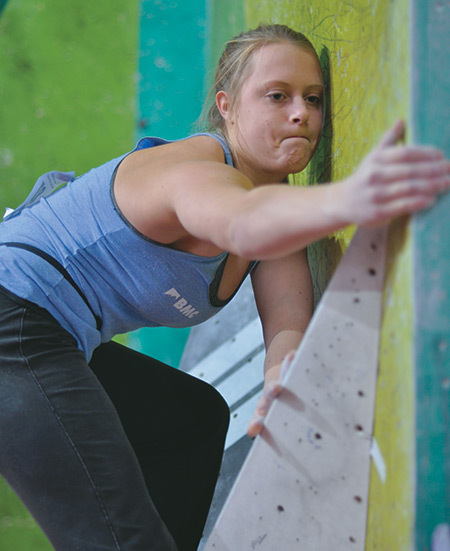 This invariably converts to more people visiting climbing walls and with more people engaged in the sport the more individuals there are striving to become successful athletes. By reflecting on the success of the likes of Sir Bradley Wiggins, Chris Froome and Sir Chris Hoy and their effects on the UK cycling scene, we can see how the British connect with their sporting heros and the effects of this on the sport in general.